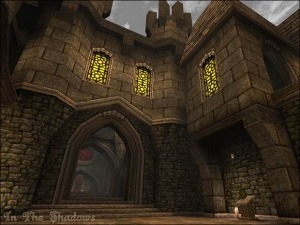 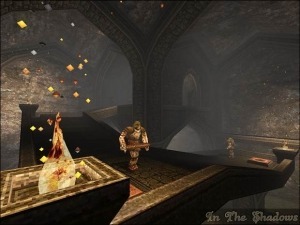 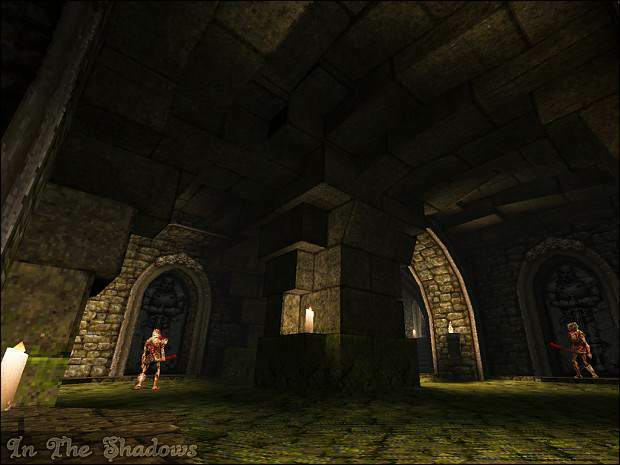 The Quake mod “In the Shadows” is still in development! Over at moddb.com, Simon is explaining about how the new monsters are improved, new model particle designs and talks about the stealth system. The current stealth system is very rough around the edges and can be very unforgiving to new players who are not familiar with how things work. 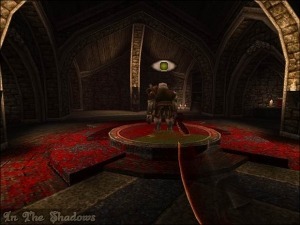 The state of enemies (passive, suspicious and angry) is shown via the stealth eye above their head, but very little feedback (only sound clues) is given to the player when stealth is broken and the player should be looking for cover. 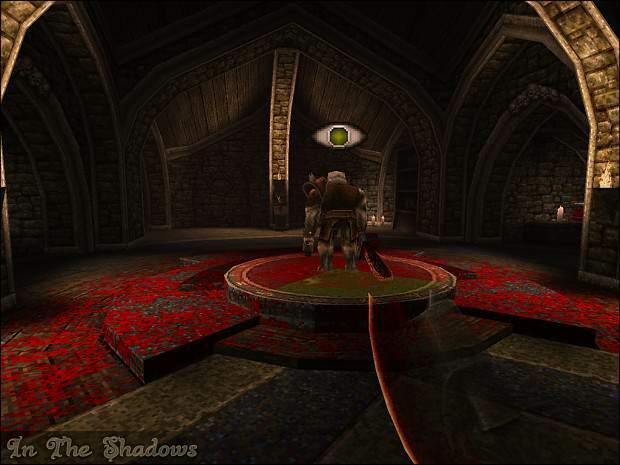 The first step towards improving this system is the introduction of the Shadow Axe with multiple skins to show what state (disabled, charging, enabled) the stealth system is in. This is tied together with new sounds that highlight the different stages while the start and finish states are accented by particles effects from the blade to remind the player stealth is enabled or disabled.